Historic Designation – DISCOVER. EXPERIENCE. PRESERVE. 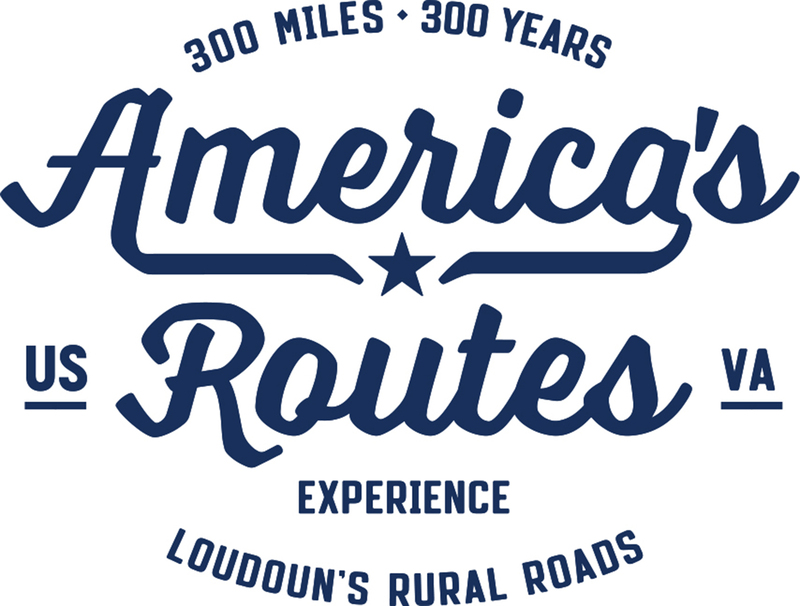 Having Loudoun’s rural roads be determined by the state as eligible for listing on the National Register of Historic Places would officially honor their historic significance (which spans three centuries) and distinctive character. It would recognize these roads as the “living museum” they are, following travel patterns that began with Native Americans and endured through centuries of migration, wars, and the revolutionary age of the automobile. America’s Routes team member Jane Covington is leading this effort. Over the coming year, Covington will personally drive and walk every unpaved road in Loudoun County, documenting each distinctive physical feature (in photos and words), and tie those features to the rich cache of detailed and original documents in the Loudoun County Circuit Court archives. Her work will marry what every visitor can see on our roads with the historic evidence of their place in our history (and that of the nation), as told first-hand by those who built and used the roads in the centuries before us.